As you may be aware, scientific names are meant to be descriptive whenever possible, since it helps identification when the name clearly links to the organism. In this case that’s handy, as the common name doesn’t convey much unless you know who Leach is (William Elford Leach, a very well-respected early 19th Century zoologist from Plymouth who had well over one hundred species named in his honour), what a petrel is (not car fuel, but a type of tube-nosed bird) and what they have to do with storms (nothing at all, unless you’re a superstitious 18th Century sailor). 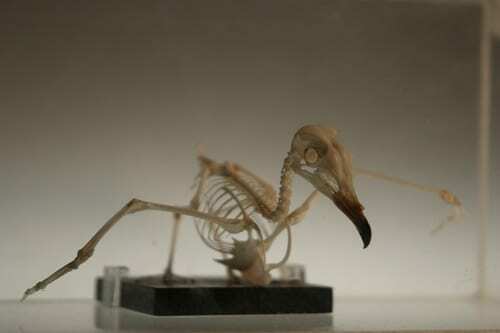 Hang on, did you say tube-nosed bird? Yes, I said tube-nosed bird. I know that birds have bills or beaks if you prefer, but they still have noses, usually two small holes near the base of the bill – unless it’s a kiwi which has its nostril at the tip of the bill to allow hunting of invertebrates in leaf litter by smell. 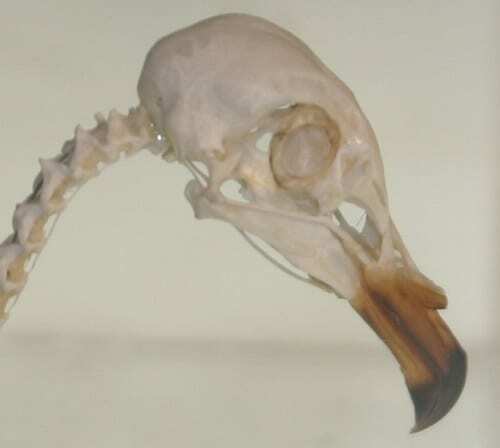 In the tube-nosed birds (AKA the Procellariiformes) this nostril has a tube extending along the bill, which houses sensitive olfactory organs that allows the bird to find food on the ocean by following their sense of smell. This tube is also used in the process of getting rid of excess salt from the bird’s diet of marine animals and seawater. 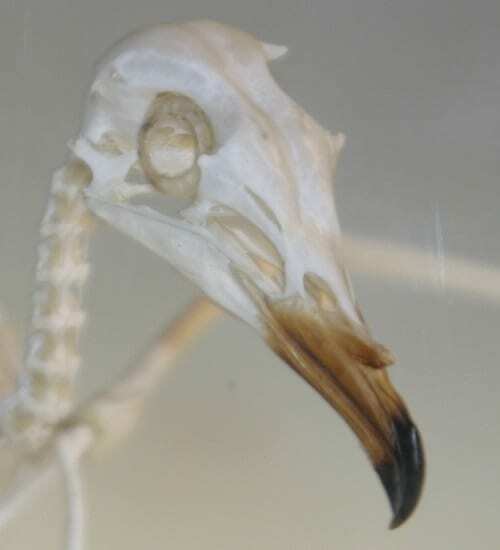 There are glands above the eyes and at the base of the bill that extract salt from the blood (you can see the scars and gaps left by these on the skull) and the extra salty liquid produced runs off through the tube. 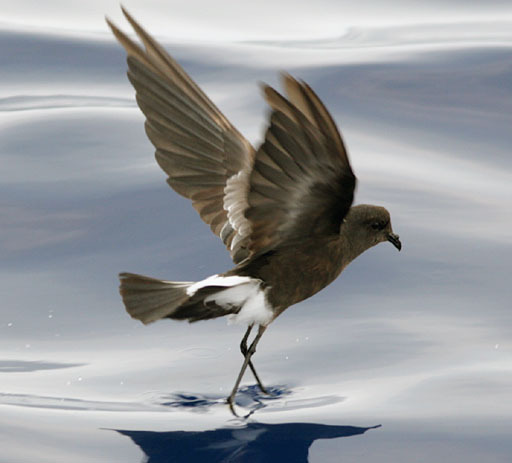 This means that storm petrels have a runny nose almost all the time. With hay fever season upon us I think many of us can sympathise.